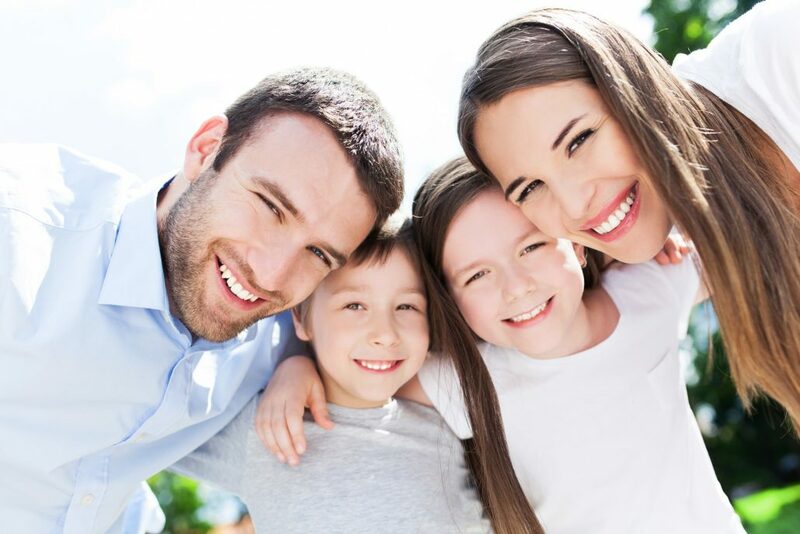 At Whistler Dental, we are happy to offer a family-friendly environment. Our team has plenty of experience with children of all ages. We make it a priority to ensure that children feel comfortable, relaxed and rewarded for a exceptional dental visit. According to the Canadian Dental Association, children should start seeing a dentist just after they start getting their first set of teeth. This can be as early as 6 months for some children. An infant’s first dental visit will generally involve a visual exam to assess if new teeth are growing in a healthy manner. 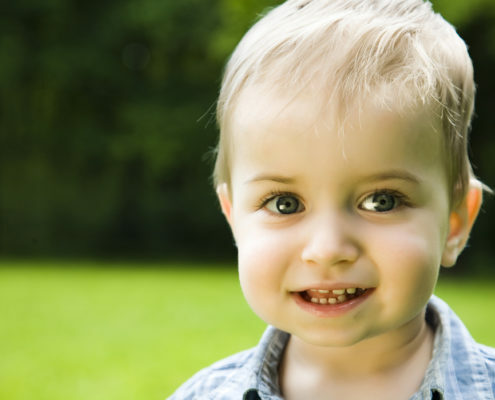 By the time your child has their first birthday, they should be having dental appointments twice a year. This should continue throughout childhood. Regular dental check-ups will help determine if the cleaning you’re doing at home is working, and if there are any problems that need to be addressed. Whistler Dental is proud to screen for proper craniofacial growth and development. If you child has any of these symptoms please call our office to schedule a complimentary consolation. 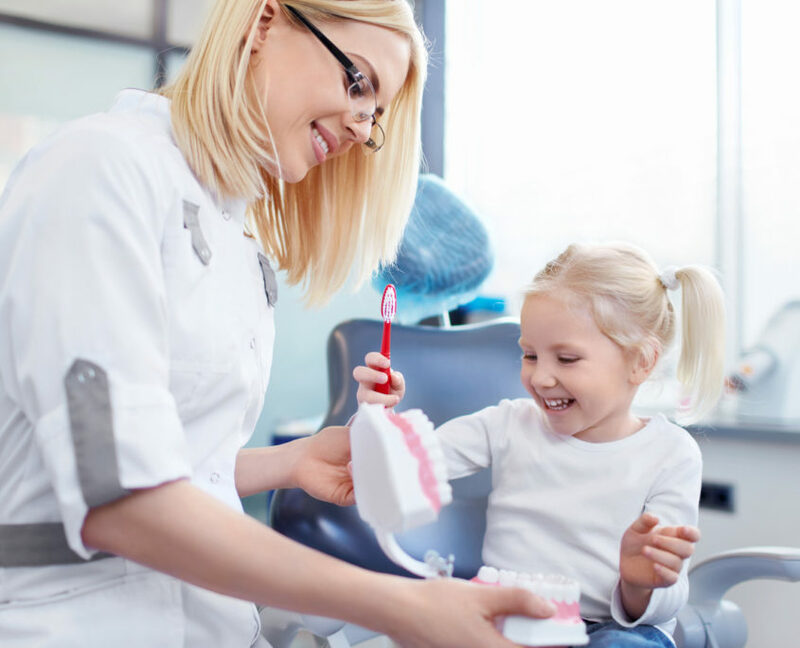 The first visit to our dental office is meant to introduce your child to the dentist, help your child feel comfortable, and give your dentist a benchmark for future dental visits. A special reward at the end! Talk to your child in advance about what is going to happen during their dental visit. Read books with your child that demonstrate positive dental experiences. Make the dental visit a fun experience so that your child will be more likely to associate positive memories with going to the dentist. Choose a soft, child-sized brush and help you child brush their teeth twice a day; after breakfast and before bed. Children up until about five years old will require help or supervision when brushing. If your child has a sucking habit, try to stop this as soon as possible. Ongoing sucking habits can lead to potential tooth misalignment. Keep your child away from starchy and sugary snacks which can lead to dental decay. Encourage a healthy whole-food diet, and teach your child the importance of staying away from sugary drinks, processed foods and candy.